Dentures in Round Rock, TX. Dentures are an important part of dentistry that can restore the way a smile looks and can give teeth proper functionality again. These removables are a way to replace many teeth at once, even the whole row of top or bottom teeth. 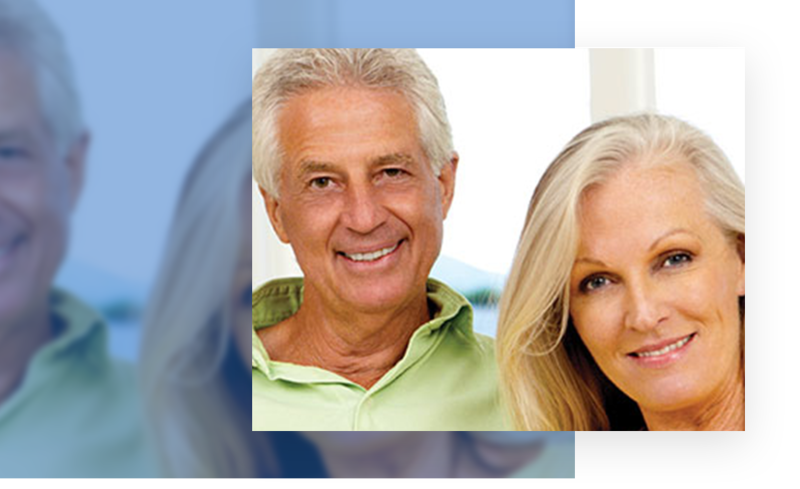 New techniques and technologies have vastly improved the way that dentures look and fit. So when Dr. Louk has completed his treatment, you will have an amazing new smile you will be proud to flash around. There are many benefits to dentures other than the obvious cosmetic one of giving you a beautiful smile again. When teeth are missing, it can cause the gums to recede and the surrounding teeth to move out of place. This can make them crooked and affect your bite. They also allow you to eat most foods again; so don’t think that getting dentures will drastically affect your lifestyle. If it does, it will be for the better! If you already have dentures but they don’t fit as well as you would like, or if you don’t like the idea of using adhesives to keep your new dentures in place, we can permanently anchor them in place with dental implants. By placing four or five implants on your gums, your dentures will stay firmly in place and essentially act as a brand new set of teeth! They will look and feel natural in your mouth, and will be one less thing you will have to think of throughout your day. Go ahead and smile away! If you don’t need a full set of teeth to be restored, Dr. Louk can provide you with many options on how to give you your smile back. 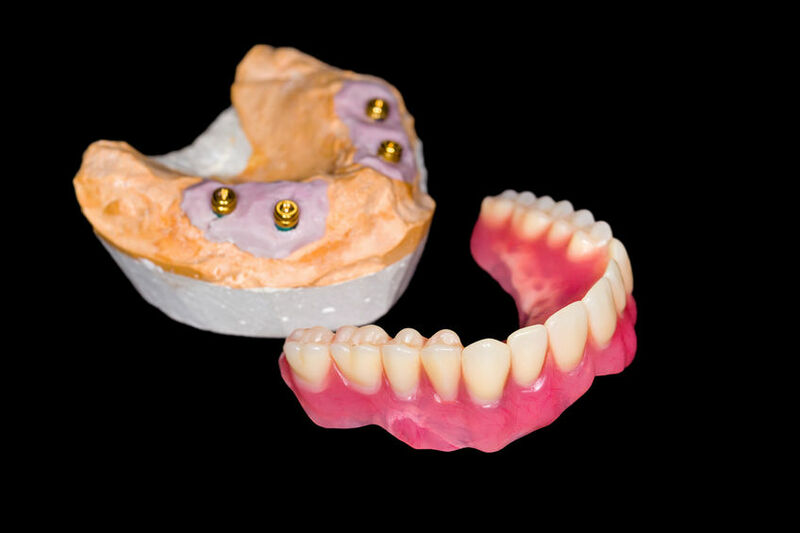 Partials are an excellent option to replace teeth that are missing by securing them onto a dental implant. This is a great option if you are missing your molars, or lots of teeth on one side of your mouth. In the end, you will have a natural feeling and looking smile again!